CS6551 - Computer Networks is the Anna University Regulation 2013 06th Semester and 3th year Electronics and Communication Engineering subject. AUNewsBlog team shared some of the useful important questions collection. Share it with your friends. Please share your study materials with us. Share your college material using our mail contact@aunewsblog.net. Please do share because your shared material is helpful for some other students. 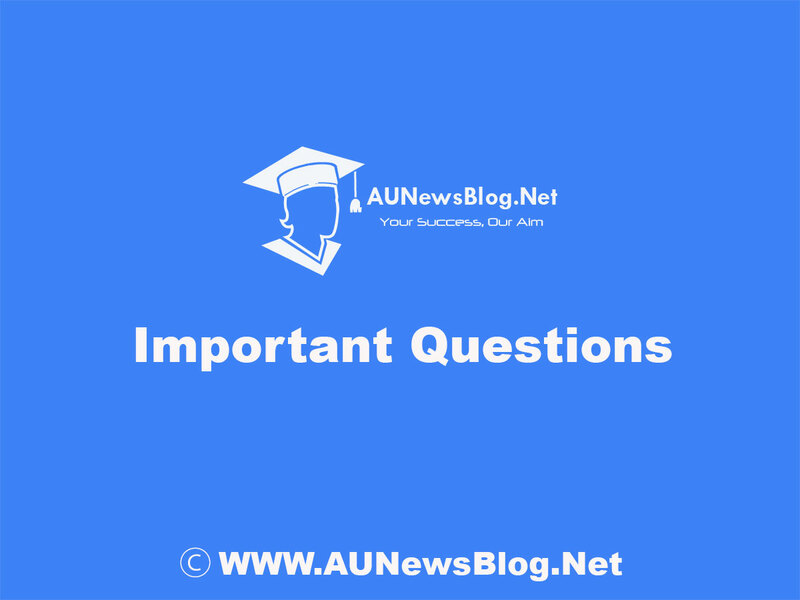 Anna University CS6551 - Computer Networks rejinpaul important question, solved previous year question papers, 2 marks & 16 marks with answers, Question Bank and Notes shared below. Antenna and electronic circuits 1 important question i want..this time i want to clear electronic circuit 1 paper so i need please hlp me ..